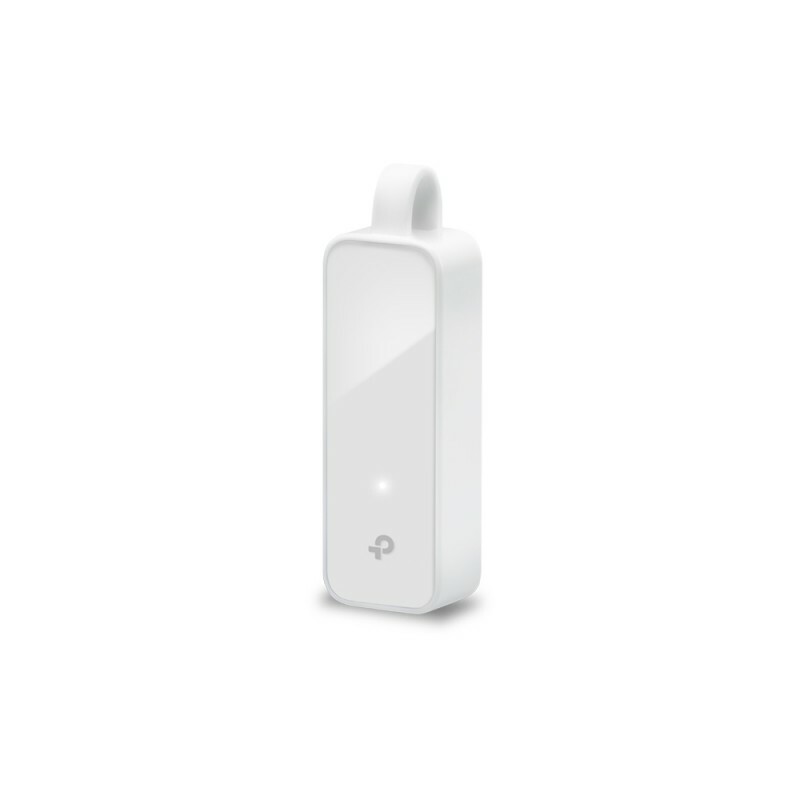 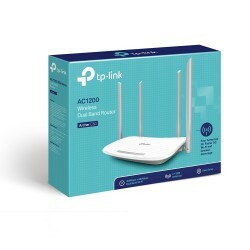 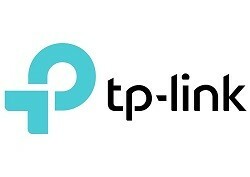 What this Product Does TP-LINK's UE300 ? 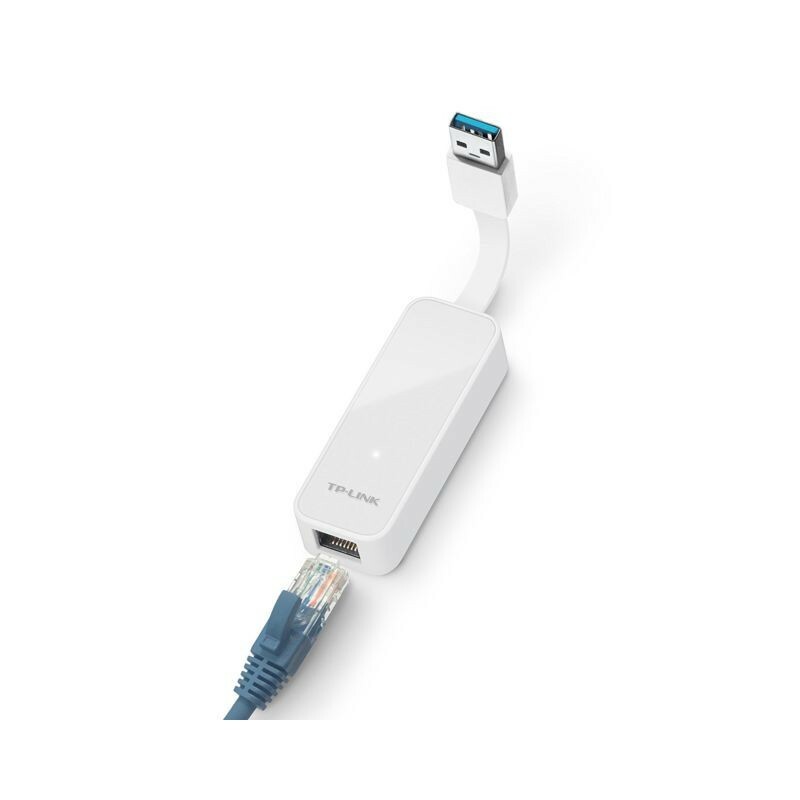 The Adapter USB 3.0 to Gigabit Ethernet UE300 provides Gigabit Ethernet connectivity to your Ultrabook, MacBook Air or desktop through a USB 3.0 port. 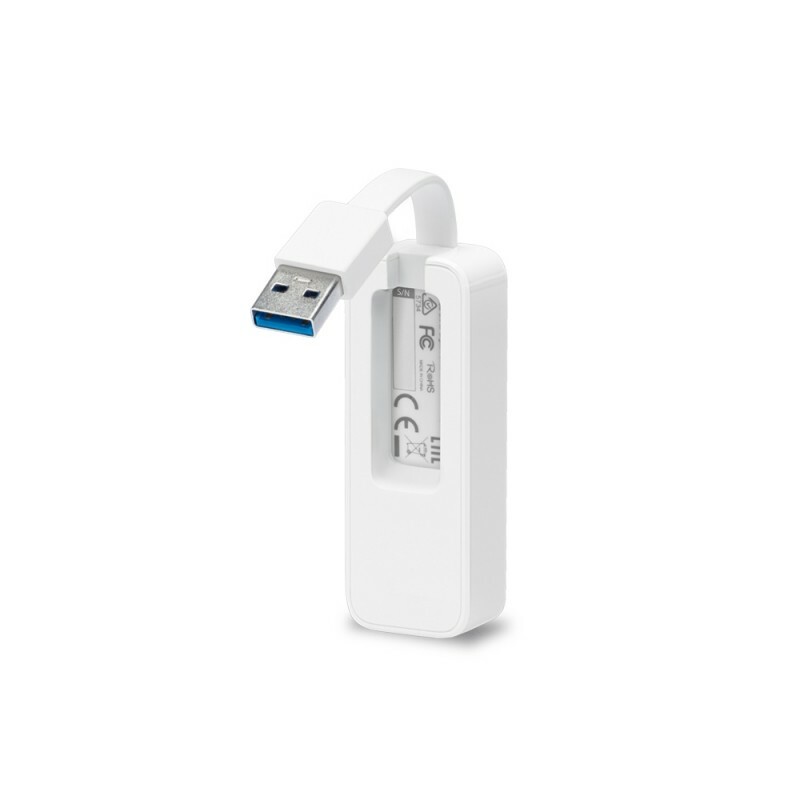 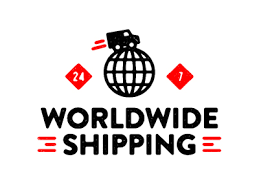 It is compatible with the previous standards USB 2.0/1.1, transfer files at ultra fast speed through an Ethernet port. 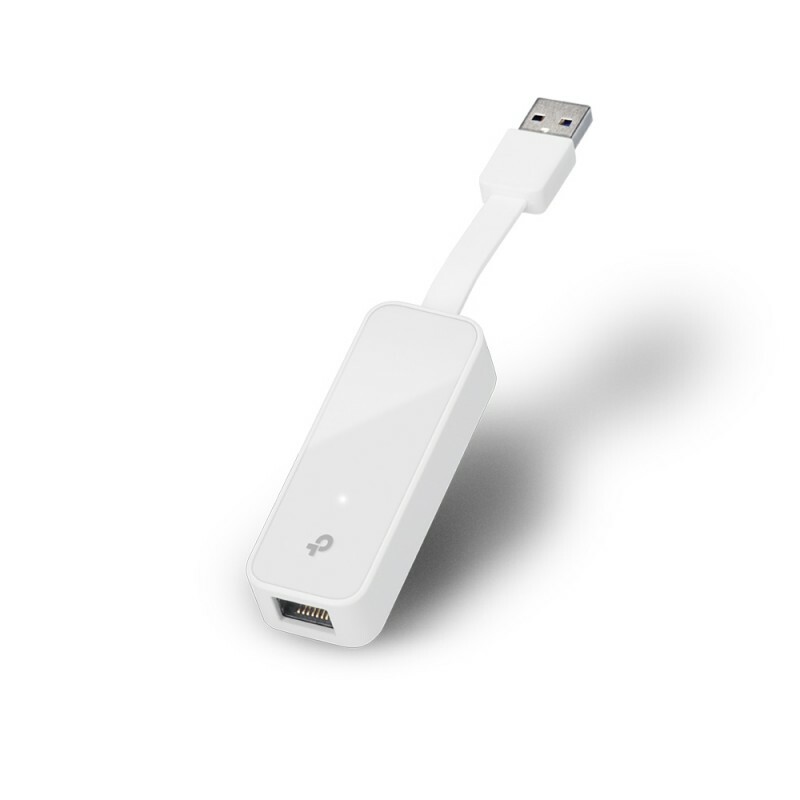 Equipped with USB 3.0 ports and Ethernet Port Gigabit, the UE300 provides a data transfer high speed. The UE300 provides device connectivity to Gigabit Ethernet networks. 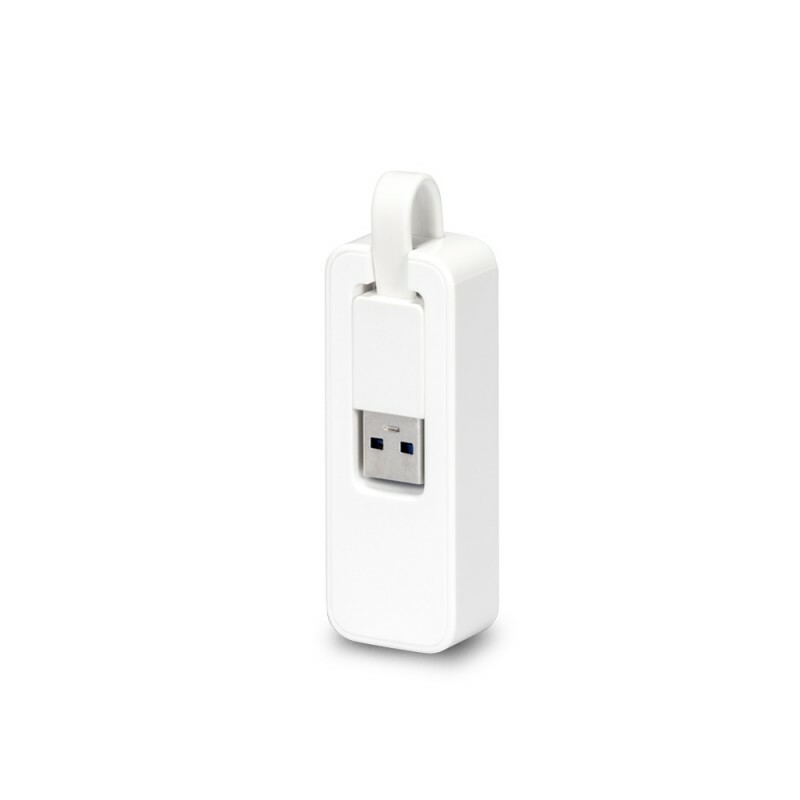 Compact design with retractable cable that makes it ideal for use while traveling. 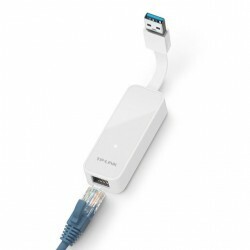 The UE300 can be used to provide Support for Gigabit Ethernet ULTRABOOKS, MACBOOKS or PCs. 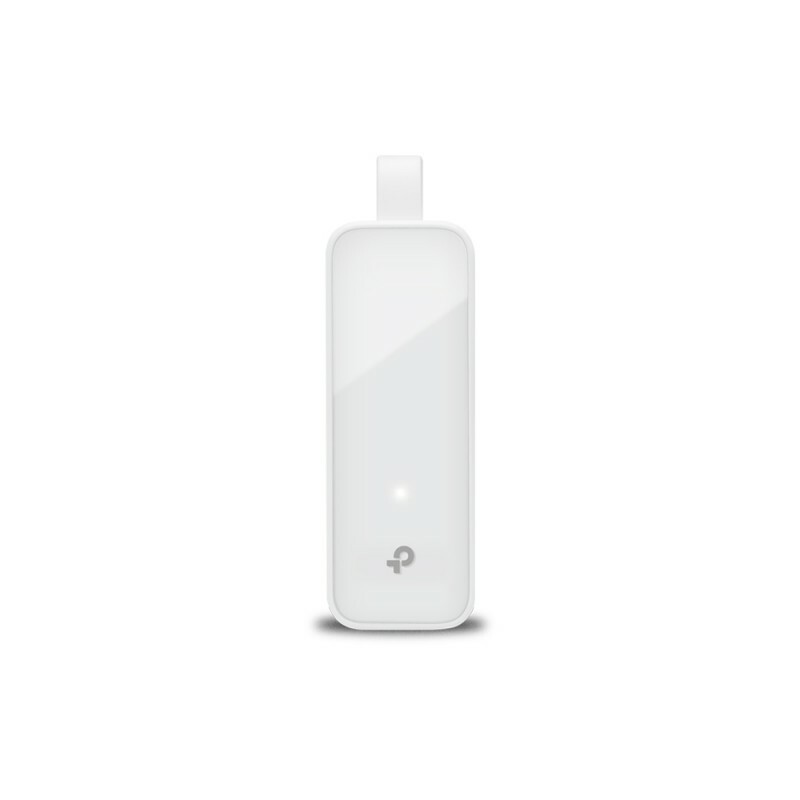 Dimensions 71 x 26 x 16.2 mm (2.8 x 1.0 x 0.6 in).